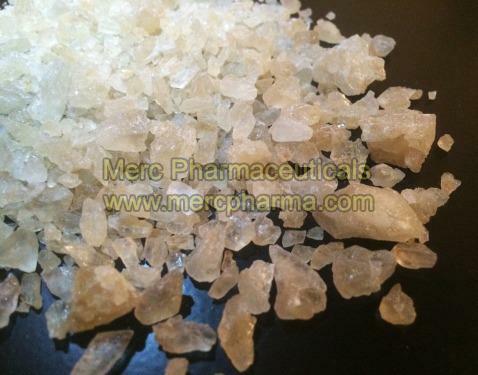 3,4-Methylenedioxymethamphetamine (MDMA), commonly known as ecstasy, xtacy or molly. It is a synthetic drug that alters mood and perception. It is chemically similar to stimulants and hallucinogens.